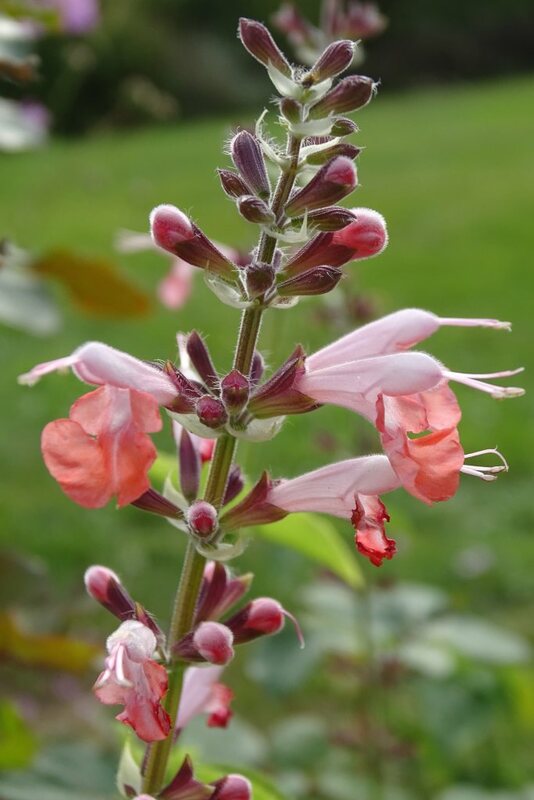 Beardtongues are beautiful perennials that bloom in summer with very ornamental flowers that decorate gardens and terraces. If you purchased your plants in nursery pots, it is best to plant them in the ground in spring, spacing them 12 inches (30 cm) apart and adding “flower plant” soil mix to the garden soil. Plant at least ten plants in any given bed to produce a remarkable visual impact. Beardtongues are actually well suited to growing in pots for balconies and terraces. Plant in flower plant soil mix. Water regularly at the beginning and then only when the substrate surface is dry. 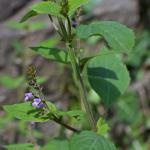 Has your beardtongue patch grown too thick? Give some away or transplant your beardtongue to a new spot in spring, after the last frost spells. Sowing beardtongue is difficult and efforts aren’t always crowned with success. Sow in a sheltered place, in a nursery at the end of winter in special seedling soil mix. Place seedlings to light at a warm temperature, around 65 to 68°F (18 to 20°C). Transplant into nursery pots after sprouting when sprouts have formed a few leaves. Transplant in the ground in the following spring. However, you can also simply let a few flowers go to seed, and some of them will sprout naturally in the spring. Beardtongue cuttings are prepared in summer and usually lead to rather good results. Snip cuttings off from stems that aren’t bearing flowers. If available, dip the cuttings in powdered rooting agents. Plant the cutting in special cutting soil mix. Keep substrate a little moist, reduce watering in winter. Protect cuttings from freezing in winter but keep them in a well-lit place. Caring for beardtongues is easy once they are well settled in. Apart from the occasional watering, you won’t need to care for them at all. Remove wilted beardtongue flowers without cutting off the entire stem to stimulate new flower growth. In the evening, water the base of the beardtongue plant in case of prolonged dry spells or heat waves. Mulching the base of the plant helps keep the soil cool and reduces the need to water. In winter, no need to remove beardtongue leaves: they protect the plant from the cold. What is best is to cover the plant with a thick layer of dead leaves to protect it from freezing. Beardtongue is hardy to temperatures as low as 23°F (-5°C) and even 5°F (-15°C), depending on the variety. Native to America, beardtongue is a beautiful perennial that bears long floral scapes with cute bell-shaped flowers. Often compared to foxgloves, they are sometimes mistaken one for the other. 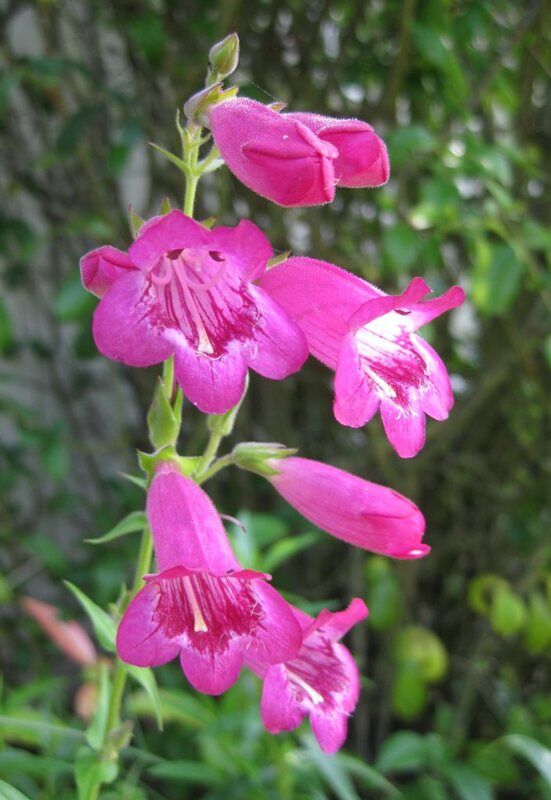 Also called penstemon, there are over 250 varieties of beardtongues with as many colors, shapes and sizes. Dominant colors are red, violet and yellow, and Penstemon barbatus and Penstemon heterophyllus are most common. Many hybrids have been developed to this day. They are easy to grow, require little care, and the result is guaranteed to make an impact with their spectacular flowers. You can also cut a couple beardtongue flower stems and place them in a vase, they keep for a long time! I would like to transplant my Prairie Dusk and Dark Tower Beardtongue. When is the best time to do this? Hello Judy! Wow, those are real beauties! Spring is the best season to transplant beardtongues, once the weather has stopped freezing. Transplanting in fall or autumn is ok, too, just try to find the right time slot before it freezes but after giving leaves time to send nutrients down to the roots for winter storage. 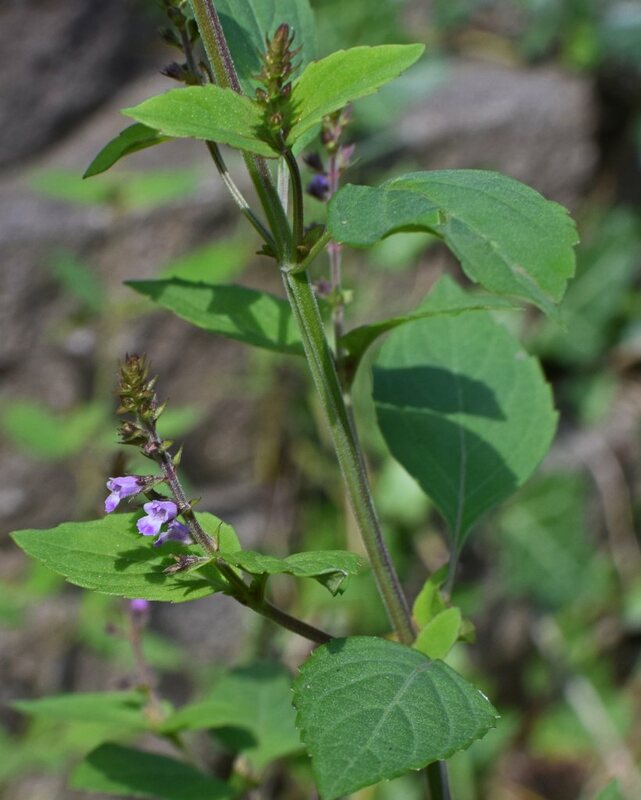 Take a look at our page on how to avoid transplant shock in perennials for extra guidance. Beardtongues are quite strong so you shouldn’t have any issues. Do I just strip the dead flowers from the stem, not pruning the stem itself? Beardtongues bloom from bottom to top: remove spent flowers from the lower part of the stem to send more sap to new buds forming higher up. When the whole stem has lost its flowers, cut it off near the bottom, and new flower stems will grow for you, Sylvia!